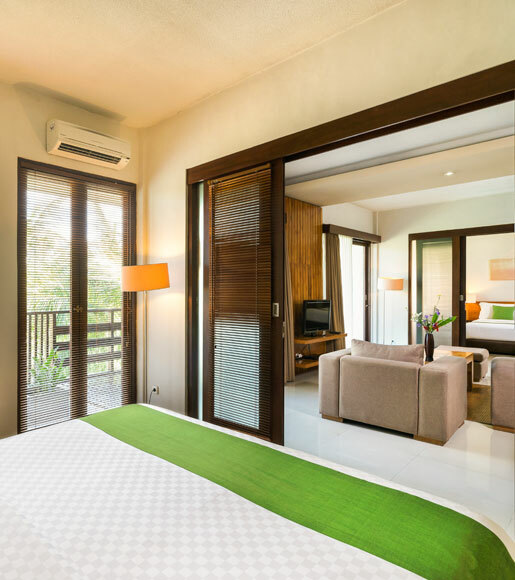 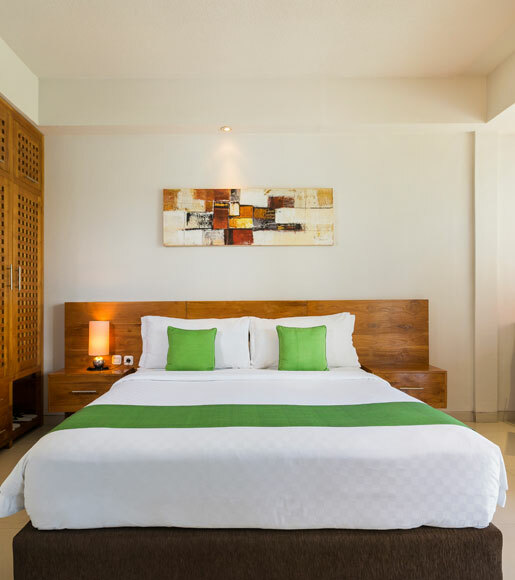 Our spacious 120 sqm two bedrooms suites pool access is suitable for those who are not only looking for a spacious and comfortable space for the whole group, but also a full access to our uniquely shaped pool for a refreshing holiday and rest. 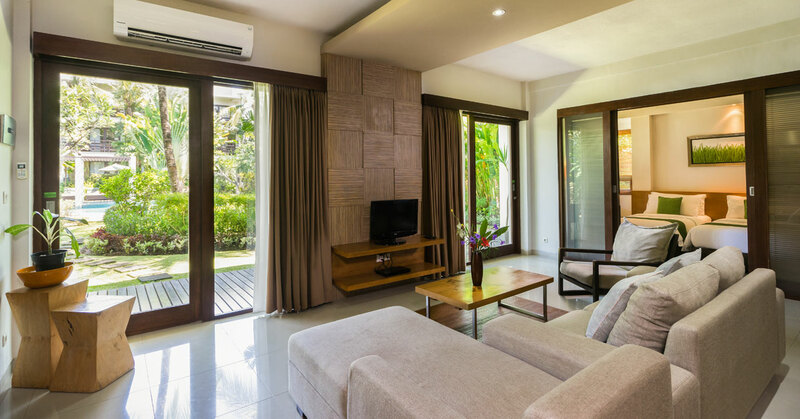 If you don’t feel like going out of the room, you can stay and chat in the spacious in-living area over coffee or tea and snack while laying around at the available sofas. 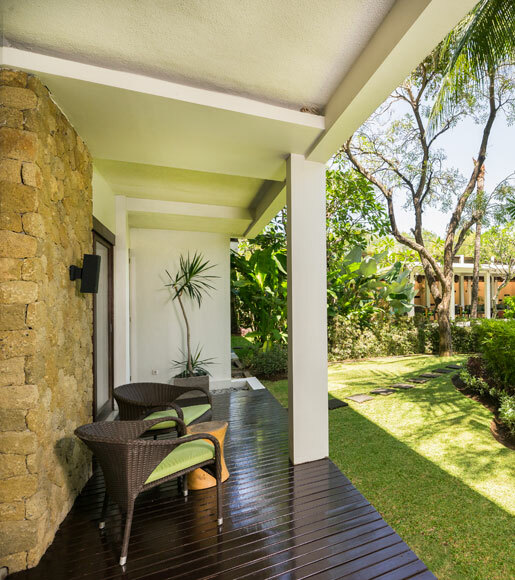 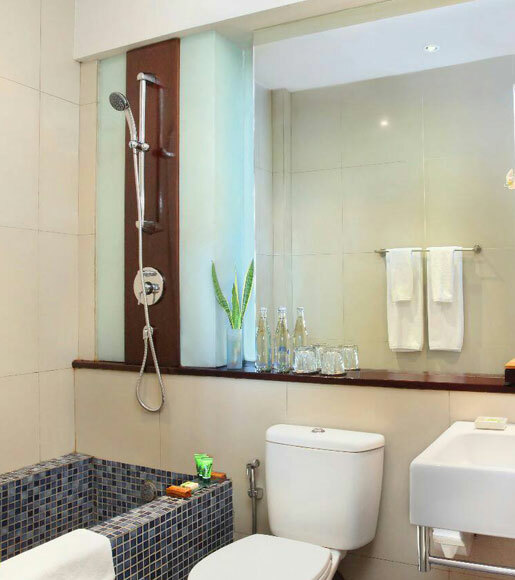 After swimming at the complex’ swimming pool, take a relaxing hot shower or dip in the comfortable and warm bathtub in your room. 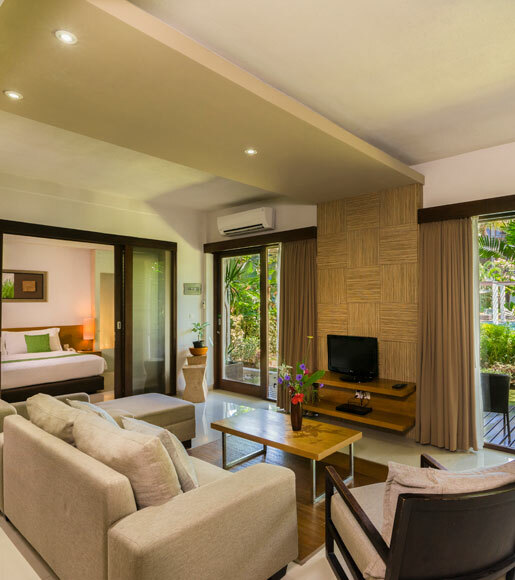 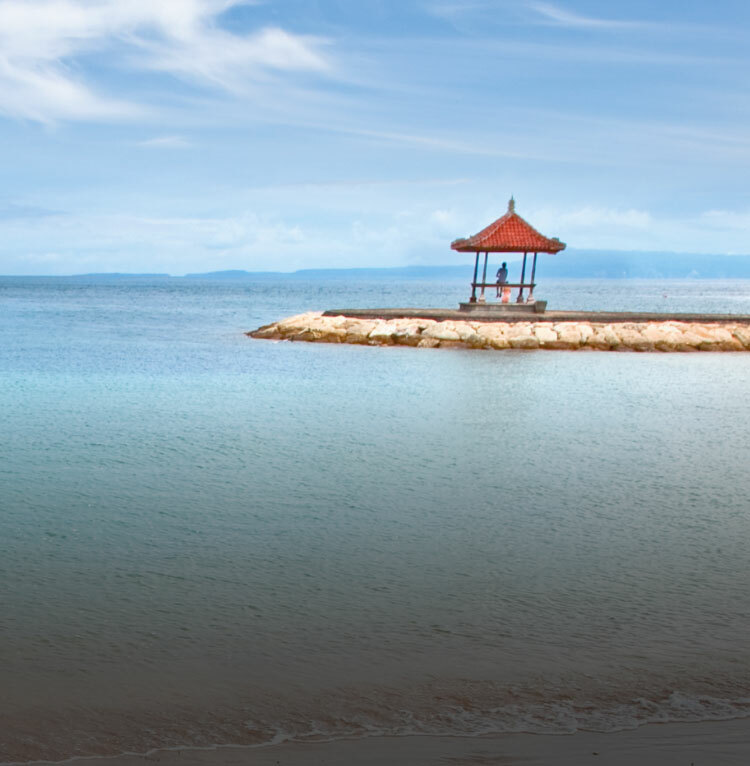 Pamper yourself and feel the luxuriest dream suites in Bali with the Spa at Kokonut Suites.